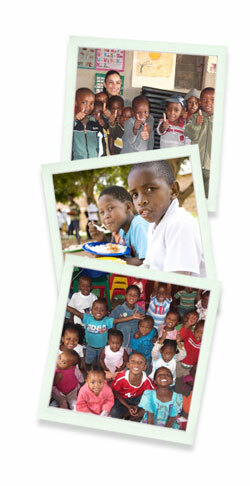 FEEDSA is a non-profit organization whose main aim is to establish feeding programs within townships. These feeding programs are aimed at those who receive no other forms of funding. They also implement the building and setting up of creche from the infrastructure to operations, teacher training and teaching curriculum. FEEDSA works hands-on in the townships on a grass roots level, sourcing their beneficiaries through prominent and reliable contacts within the communities. The Masibulele Educare Centre in Khayelitsha, Cape Town, supports 140 children from ages 5 through 15 years old. Salute Africa supports the school as part of the #letsbuildmasibulele – a collaborative project under taken by a variety of stakeholders who have come together to rebuild a school that has been deemed structurally unsafe. Our Mission is to build a community of empowered individuals who will impact the future. This can only be achieved if one can learn in a space that meets their physical, emotional and intellectual needs.